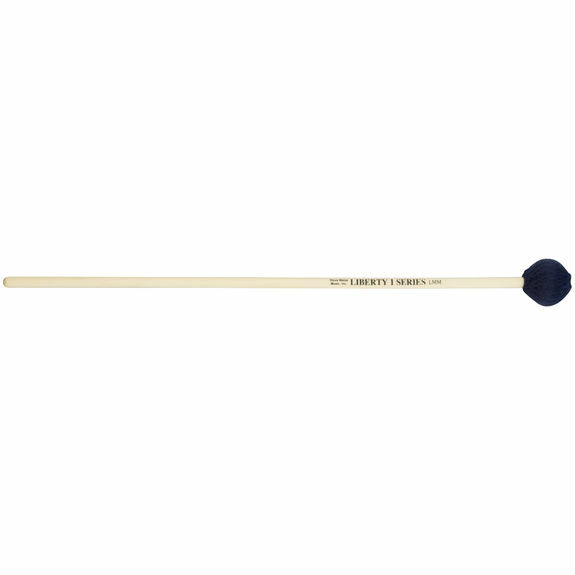 These Liberty One series marimba mallets feature birch handles and a medium yarn head that is suitable for general playing. They also make great suspended cymbal mallets. These were recommended by my 9th grade band director who gave me web address for Steve Weis Music. Very happy with quality, disappointed in shipping time. But I should have ordered sooner with holiday shipping being so bad this year. Over all, very happy with product quality, will order other mallets from here as she learns more instruments. Good Inexpensive mallet for the school I teach at. My daughter likes it very much.